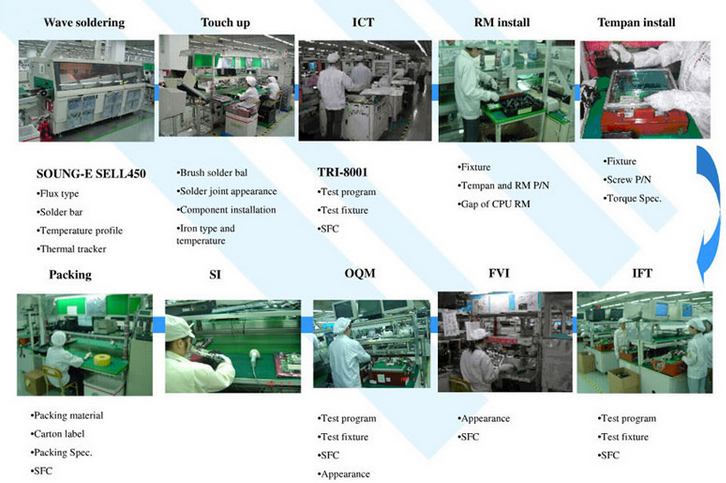 NOEYA TECHNOLOGY LTD founded in the year 2003, located in shenzhen,China.we are a professional EMS/OEM company;provide one-stop contract electronic manufacturing service for PCB&PCBA. 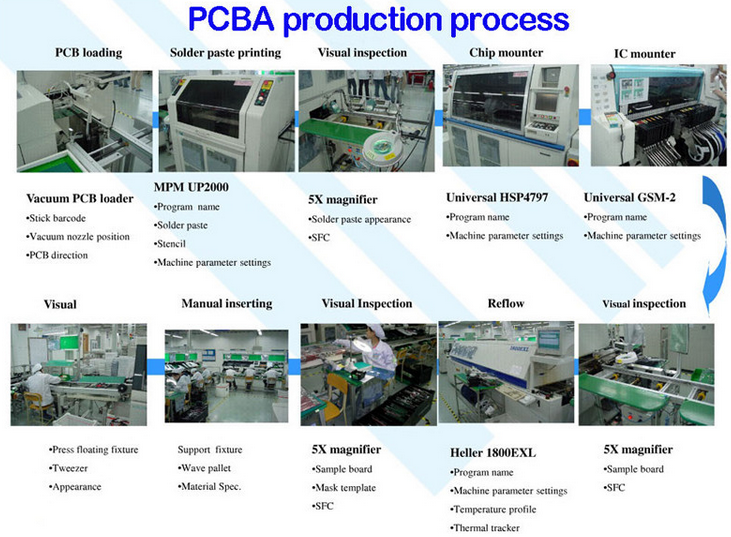 For assembly,utilizing 8 high-speed SMT lines from Yamaha and Sony, to meet customers' need. 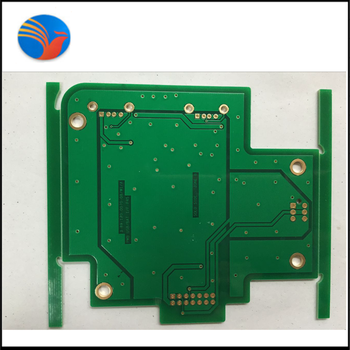 Another,we are 6 years alibaba gold supplier and Trade Assurance Supplier to guarantee your benefit. Green, White, Blue, Matt black, Grey,etc.